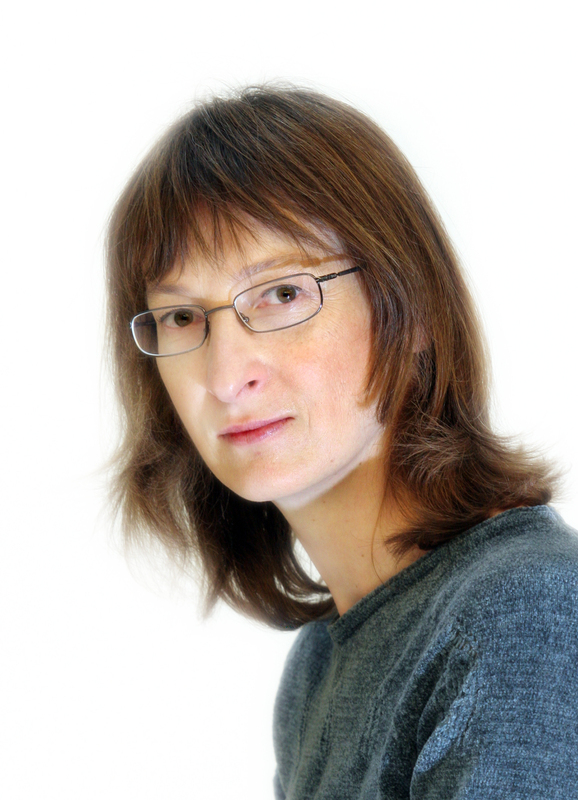 Prof. Alenka Zupančič Žerdin, Ph.D.
Research Advisor at the Institute of Philosophy, Scientific Research Centre of the Slovenian Academy of Sciences and Arts, Ljubljana, Slovenia. The basic outline of the research is defined by the investigation of the destiny and the mutations undergone by the traditional philosophical categories on the ground of contemporary philosophical thought, as well as by the investigation of the new categories introduced by contemporary philosophy. The framework of this research consists of three fundamental questions that constitute and dictate the organizing principle of the research as a whole. These are the question of ontology and its criticism, the question of discontinuity (interruption, break, change), and the question of temporality in its different dimensions. The project “Reconfigurations of Ontology” is intended to intervene in the rather dramatic shift that contemporary philosophy seems to be making. This shift could be described as a return to ontology, i.e. as the rapid emergence of new ontologies, in which philosophers mostly turn to something outside philosophy that might serve as its ontological/material basis (mathematics, the natural sciences, computer science, etc.). This re-emerging ontological questioning urges philosophy to reopen some of its most fundamental questions, and it is at this point that our project is developing an original contribution. The starting-point of our research consists in perceiving the multiplicity of different new ontologies as something that tends to divert our attention from a possible problem that persists at the very core of the notion of ontology, defined as the thought of being qua being. Instead of proposing (another) new ontology, the basic objective of the project is thus a reconfiguration of the notion of ontology itself. An essential part of this reconfiguration is an analysis of the problematic relation between thought and being. Instead of conceiving thought as an agency placed opposite being, we propose to understand it as a point of objectified (and necessarily dislocated) contradiction of being, that is, as the very form of existence of being’s fundamental paradox. This also determines the basic wager of our project: one does not arrive at being qua being by trying to separate it from thought, but quite the contrary, by radicalising the understanding of philosophy as the “thought of thought”, in all its registers – both within philosophy and in other fields of thinking, “dislocated” as they are from philosophy.